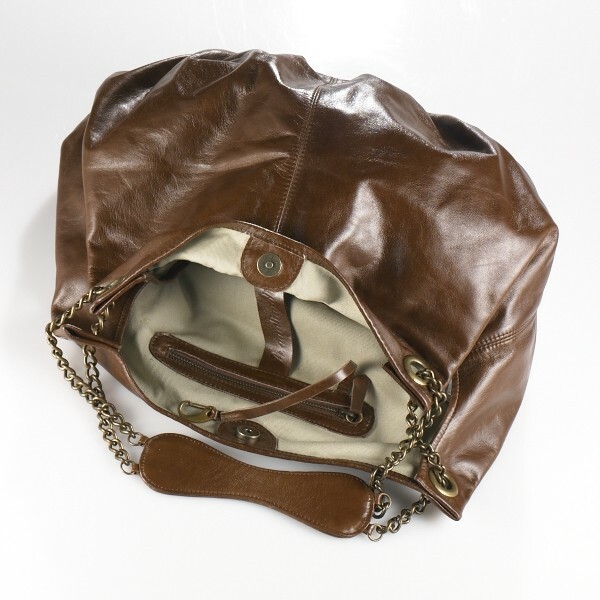 Cut from Argentine leather, this Diamantina hobo bag has a wear anywhere appeal. 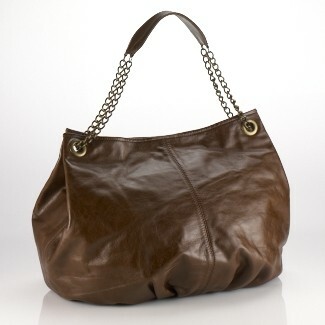 A roomy bag that is perfect for transitioning from work to the weekend. Wear it on your shoulder or in the crook of your arm to add effortless polish to every outfit. Length: 16 inches, Height: 14 1/4 inches.